Sponsor or sign up for the CPLC Classic / Bishop’s Cup! Register for Render Unto Caesar Conference Today! 40 Days for Life Returns to Dallas! 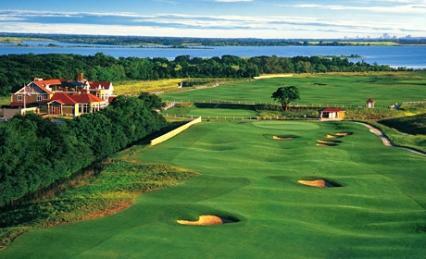 On October 22, 2012, the Catholic Pro-Life Committee will host the 12th Annual CPLC Classic/Bishop's Cup Pro-Life Charity Golf Tournament at The Tribute Golf Club in The Colony, a U.S. top-rated course inspired by the famous links of Scotland. to donate a raffle item. Register for the Render Unto Caesar Conference Today! by August 17. *To keep the center’s small parking lot free for clients, please park on one of the side streets – McKinney Ave. or Oliver St. Thank you. 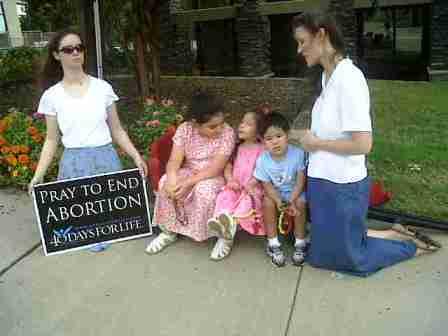 40 Days for Life consists of 40 days of prayer and fasting, peaceful vigil, and community outreach. Dallas, home to the largest vigil in the world, is once again joining hundreds of cities in the next campaign begnning September 26 through November 4. On August 28 at 7 p.m., the campaign will host a "Cast the Vision" meeting at Gaston Oaks church, 8515 Greenville at Royal in Dallas. National 40 Days Campaign Strategist Lauren Muzyka will share why thousands participate worldwide and why you should too! Presentation will also include practical pointers for those returning and organizing groups. or call 972-267-LIFE (5433). For more information, please visit prolifedallas.org/40days. Save the Date: Kickoff Rally on Sept. 25th at 6:30 p.m. at Harry S. Moss Park, 8000 Greenville, Dallas. One of the leading lights of the pro-life movement in the United States has gone out. 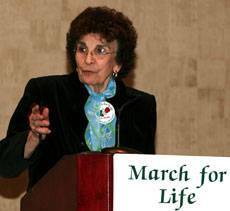 Nellie Gray, the charismatic octogenarian founder of the annual March for Life in Washington, D.C., the largest annual pro-life event in the country, passed away over the weekend . . . . Please join is prayer for the repose of the soul of this consummate warrior for the unborn. Our prayers are also with the victims of the violence near Texas A&M and at the Family Research Council. On the heels of the violence in Colorado and Wisconsin, we are reminded of our Bishop's call to "pray for our nation and ask that all people recognize that we are all created in the likeness and image of God and therefore we must love, respect and care for each other." A federal lawsuit against the Planned Parenthood abortion business in Texas that alleges the abortion giant defrauded taxpayers has received a legal victory as a court has allowed it to progress further. The lawsuit, brought by the ACLJ for a former employee, alleges Planned Parenthood defrauded the government by charging state and federal governments for services not actually provided, medically unnecessary services, and services that are not covered under Medicaid and other programs. Continue reading.